Turkeyfoot Rd to Clubhouse Dr. Clubhouse will turn into Dorothy. House on the right side. 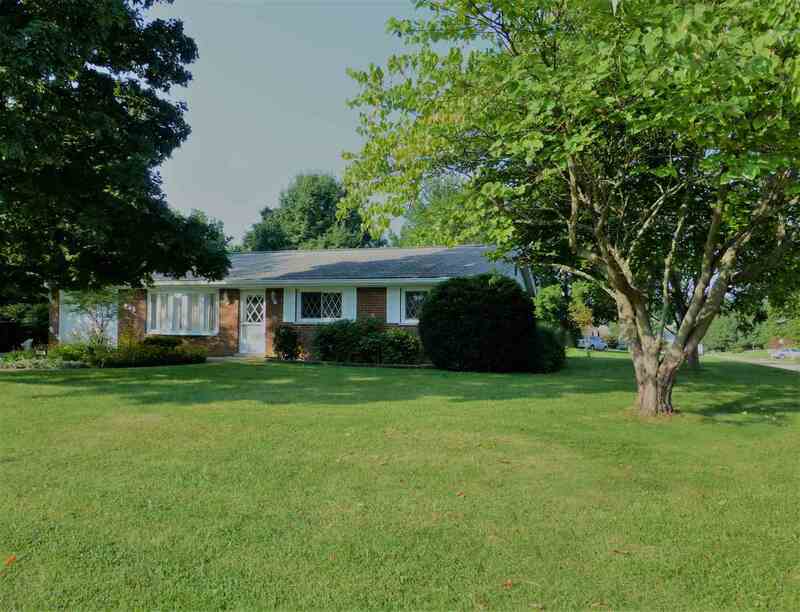 All brick 3 bedroom ranch with 2 full baths on a large corner lot with mature trees. Partially finished lower level w/ walk out & partially finished bath. Fresh paint, wood floors, New SS dishwasher and refrigerator, ceramic tile backsplash, new tile floor in kitchen, gas fireplace with built in bookshelves, large covered patio w/ waterfall pond. Master bedroom with adjoining bath. 1 car garage.